It’s not high adventure but even these little guys bend the 00. 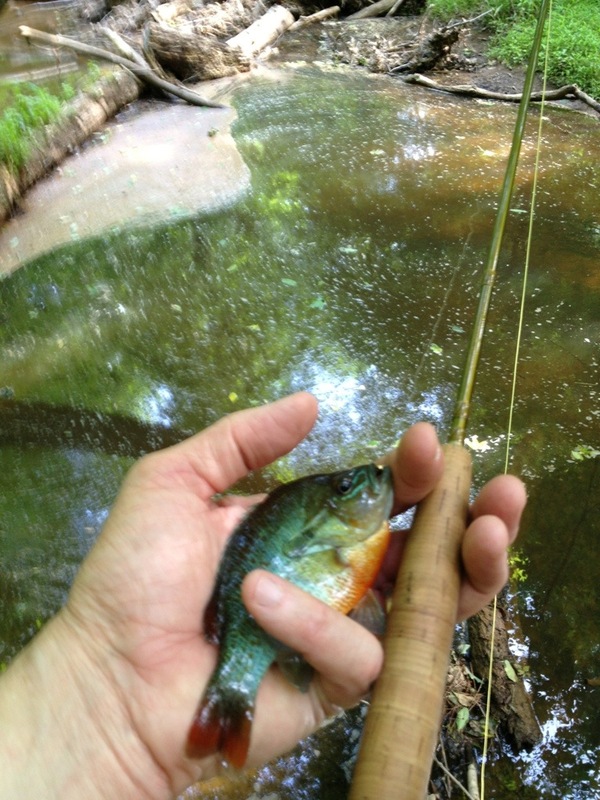 Missed the best fish of the day, tho, and that’s a reason to go back. Only a bit over an hour, including biking, but its a great mental refresher! 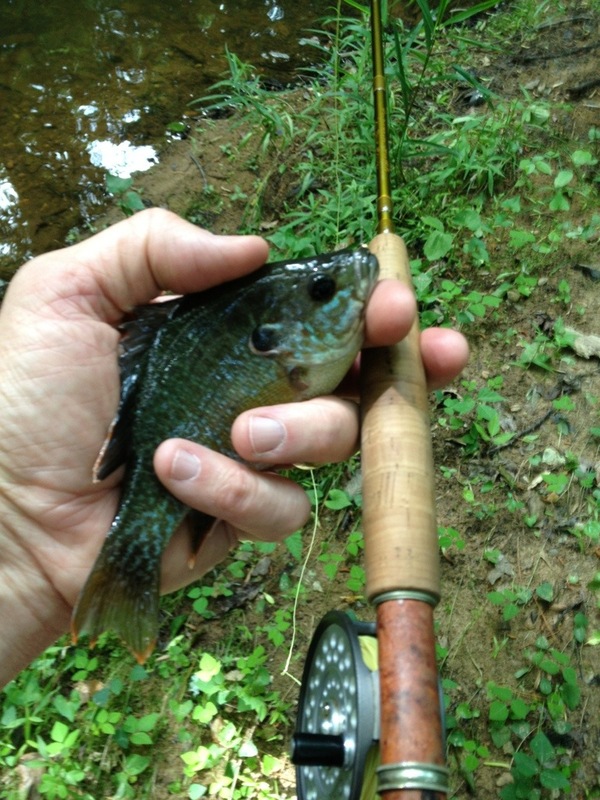 This entry was posted in Flyfishing on June 2, 2013 by joel.